What happens ­ sociologically, linguistically, educationally, politically ­ when more than one language is in regular use in a community? How do speakers handle these languages simultaneously, and what influence does this language contact have on the languages involved? Although most people in the world use more than one language in everyday life, the approach to the study of language has usually been that monolingualism is the norm. The recent interest in bilingualism and language contact has led to a number of new approaches, based on research in communities in many different parts of the world. This book draws together this diverse research, looking at examples from many different situations, to present the topic in any easily accessible form. Language contact is looked at from four distinct perspectives. 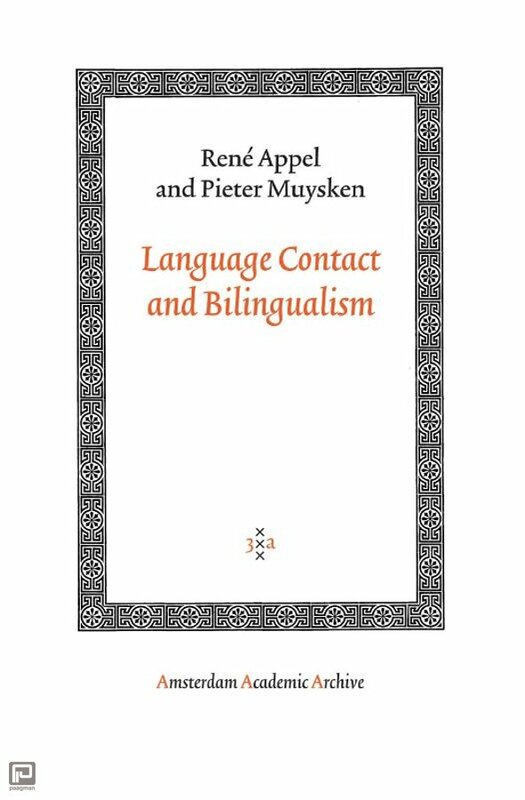 The authors consider bilingual societies; bilingual speakers; language use in the bilingual community; finally language itself (do languages change when in contact with each other? Can they borrow rules of grammar, or just words? 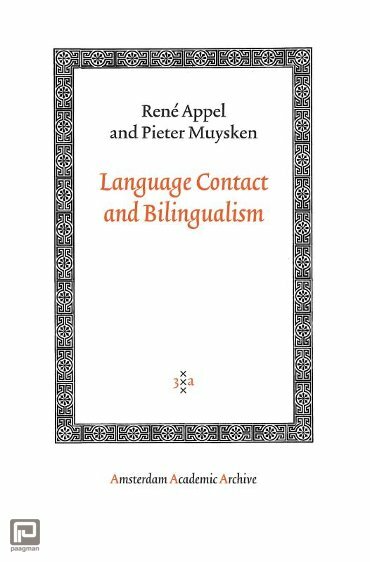 How can new languages emerge from language contact?). The result is a clear, concise synthesis offering a much-needed overview of this lively area of language study.